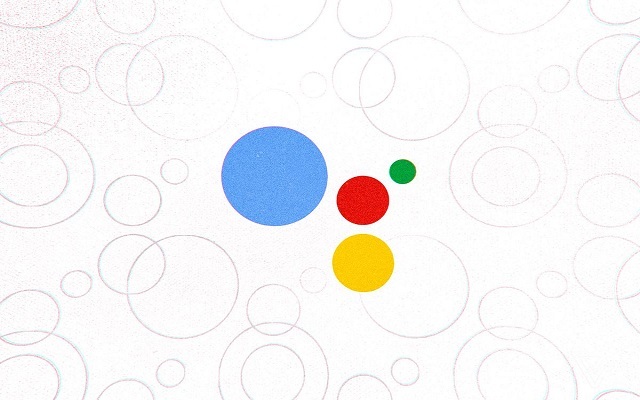 The tech giant is now bringing Google Assistant to G Suite, starting with the Calendar app. Google has highlighted how integration will work. Users with G Suite accounts can start testing with Assistant. If you have G Suite account and that is synced with the Google Calendar app, then you can ask Assistant to guide you when and where your next meeting will be. Mobile and deskbest users both can use this service. Earlier this year Google claimed that more than 5 million businesses are using G Suite, and the company thinks the email, calendar, and document software can be a gateway drug to other Google Cloud services. A beta version of that integration is live now and it allows employees stuck in a meeting that’s running long to schedule a follow-up meeting to the current meeting using a voice command. G Suite is now working more closely with Microsoft Office files, that is important for companies that might have standardized on G Suite. It has also been reported that now the support for voice calls is generally available for those times when picking up the phone and hashing out a problem is the only sensible way to communicate.